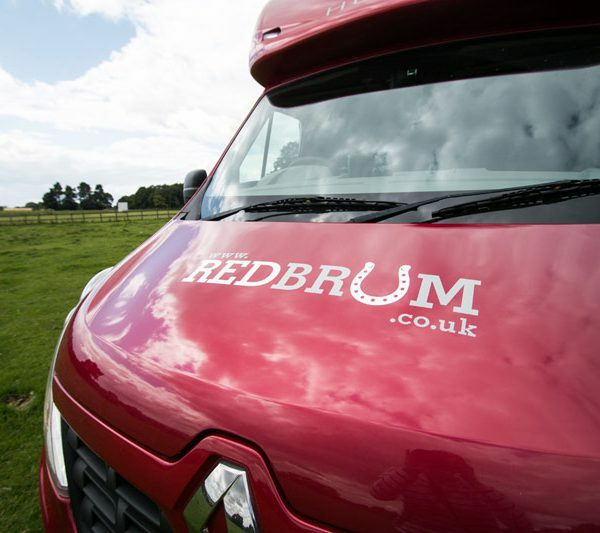 Are you looking for that ideal Christmas stocking filler or birthday present for the horse lovers in your life? Well look no further than our Gift Vouchers! 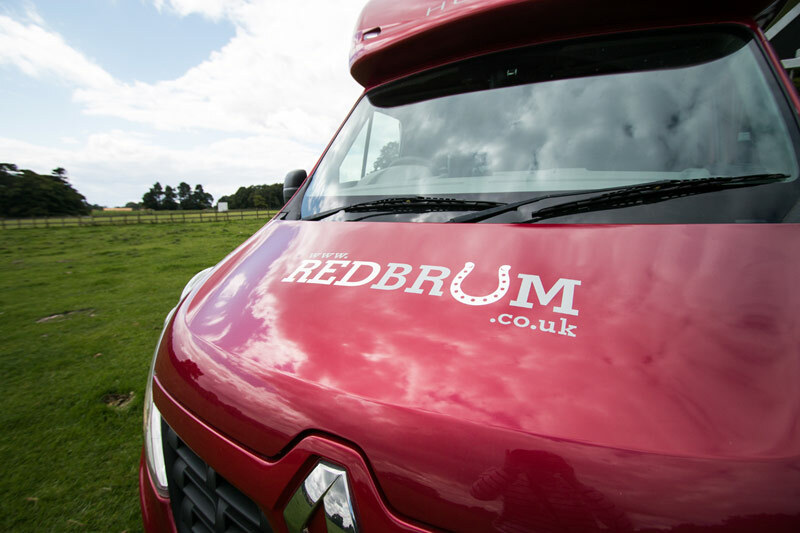 They can be purchased in various denominations to suit all budgets and can be redeemed against the hire of the RedBrum Horsebox. Your recipient gets a full 12 months to spend their voucher once purchased, and their booking will follow our standard Booking Terms.